From the team who brought you the incredibly immersive Hitler’s Headquarters at Victoria Tunnels and WYTCH at Newcastle Castle, comes this: 1867, a week-long series of disconcertingly lifelike tours around the grand Tyne Theatre & Opera House. In celebration of the venue’s 150th year, this so-called ‘hi-tech’ exploration promises to whisk visitors back to the formative years of the Theatre, offering a multi-sensory experience with a number of actors – including Middlesbrough-born Bill Fellows – taking part. 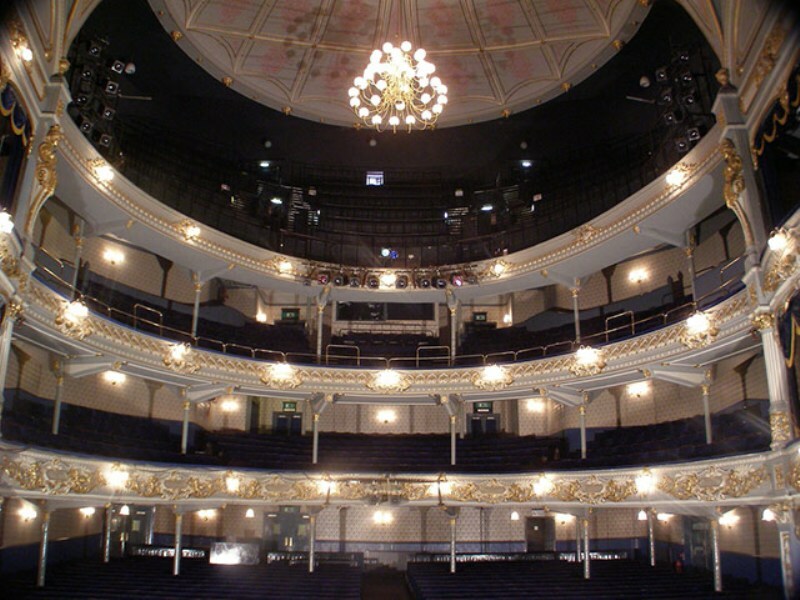 The tours aim to raise awareness of the Tyne’s rich history, as it has played host to hundreds of stars throughout the decades, and stands as the only remaining Victorian theatre left in operation. It’s not just your run-of-the-mill history tour, though – they’ve truly thought of everything, here. Experience the sights, sounds and smells of the theatre as it originally was, whilst you discover never before seen paths, search for lost treasures and even experience the peril of the great fire that tore at the venue in 1985. The tours will take place throughout one week in September – the month in which the theatre was originally opened for business – from Monday 11th until Sunday 17th, as part of the 150th anniversary celebration programme. If you want to learn a bit more about our beloved local cultural landmarks, then this is definitely one tour not to be missed. The 1867 Tours are at Tyne Theatre and Opera House from Monday 11th until Sunday 17th September.